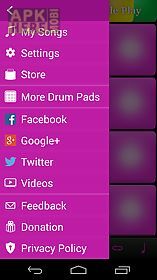 Electro drum pads app for android description: Electro drum pads is a virtual drum machine (drum pad drum computer). It includes cool features like pitch record loop playback totally customizable sound assignment metronome and many great electro edm minimal house progressive and trance sounds. 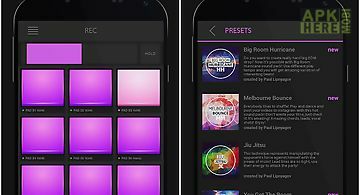 With electro drum pads you can export your recorded songs into your music library or share it with your friends. You can play together with your friends in a band or in your studio. 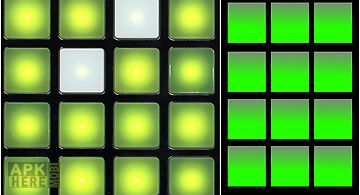 Electro drum pads is made for everyone who likes music who loves to make beats and rhythms and for those ones who just wants to have fun. 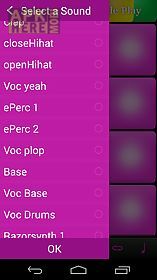 Features: record playback loop pitch metronome totally customizable sound assignment export songs share songselectro drum pads includes sounds like: kick snare clap hihat cymbal percussion fx (effect sounds) vocals melodic one shotsand much moretry also our other drum pads apps rock drum pads dubstep drum pads synthetic drum pads and hip hop drum pads. 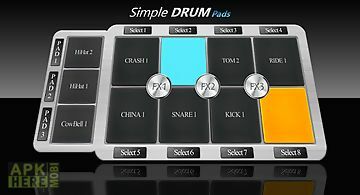 Electro drum pads videos: https: drumpads videos electro drum pads on twitter: https: drum padselectro drum pads on facebook: https: drumpadsappelectro drum pads on google+: https: plus. 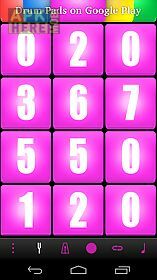 118009211757504931459electro drum pads on youtube: https: darkbloodstdelectro drum pads on soundcloud: https: drumpadselectro drum pads on vine: https: vine. Co u 1121753219383578624and give us more ideas to make electro drum pads even better. Use the google play store app to set a password for purchases. 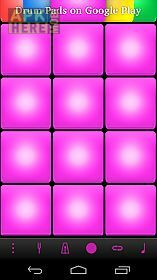 All new electro drum pads 24! Make beats and music with fresh edm sample packs! Use new pitch effect to make your beats even better! Watch tutorials from d.. 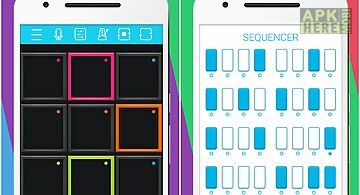 Create synthetic beats and songs with synthetic drum pads on your phone and tablet. 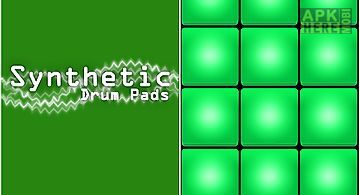 Synthetic drum pads is a virtual drum machine drum pad drum computer. 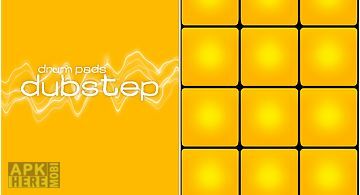 I..
Dubstep drum pads is a virtual drum machine drum pad drum computer. 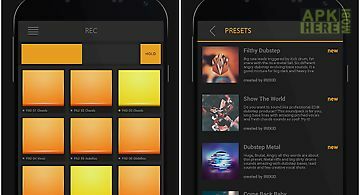 It includes many great dubstep sounds and cool features like pitch record loop playback..
Is a sampler and drum machine for creation music in various music styles (future bass trap house funk hip hop edm electro and others). Make beats with read.. 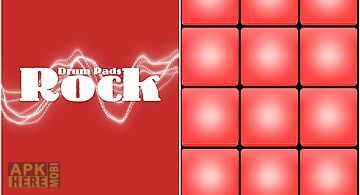 Create rock beats and songs with rock drum pads on your phone and tablet. 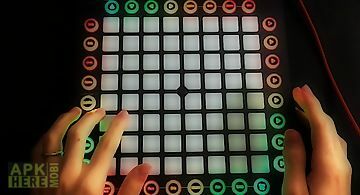 Rock drum pads is a virtual drum machine drum pad drum computer. It includes many.. Simple and fun! 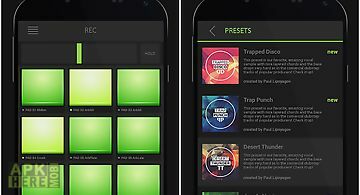 This drum pads app comes with 32 jam tracks and with 25 realistic percussion sounds. 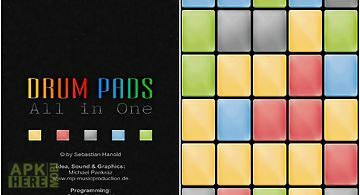 It has 11 different drum pad that you can modify as yo..